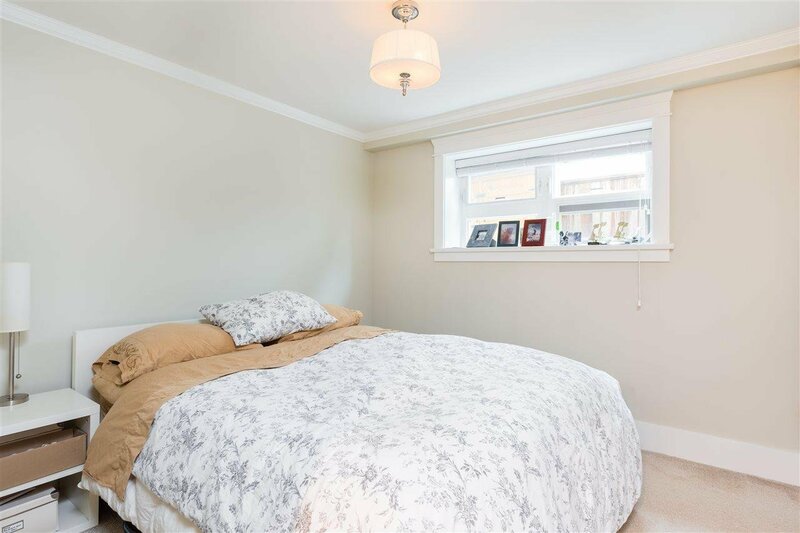 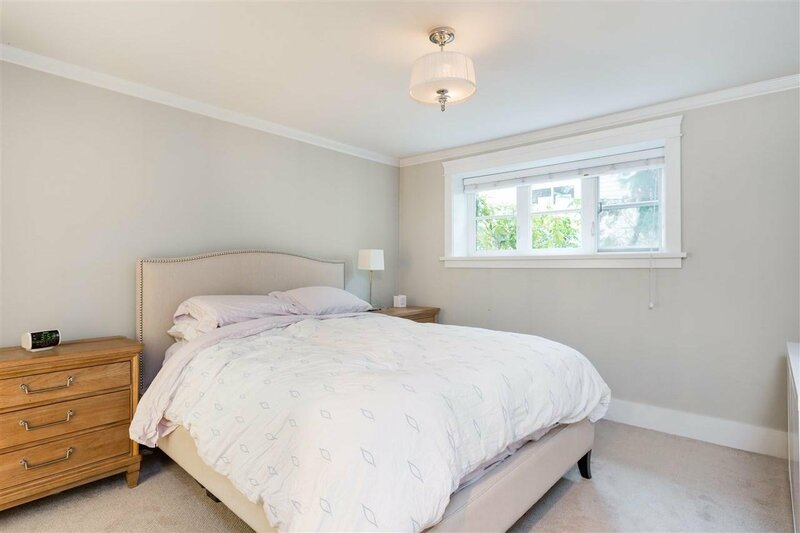 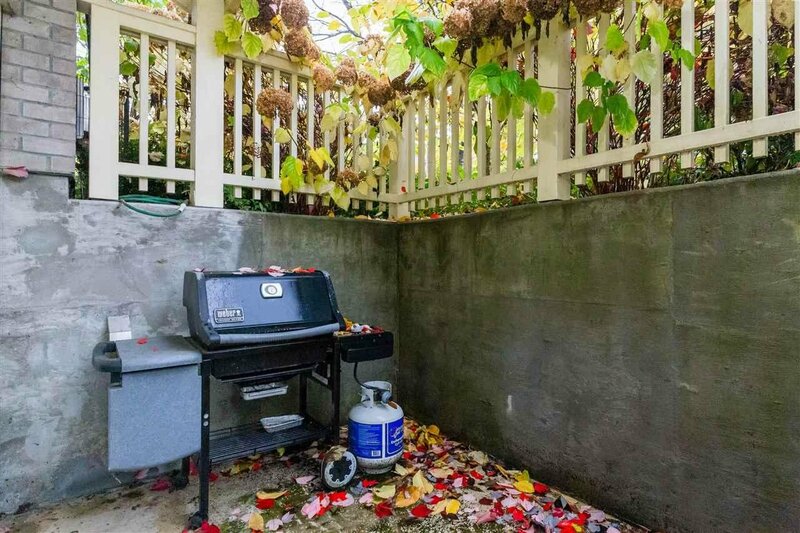 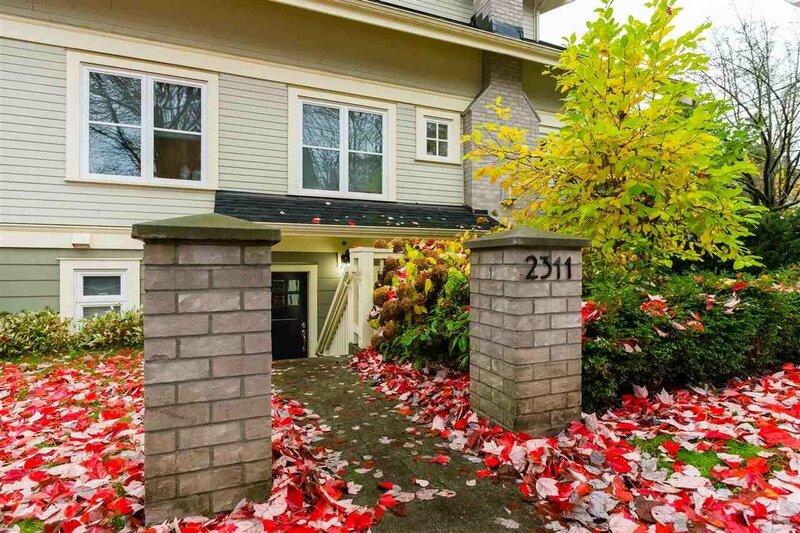 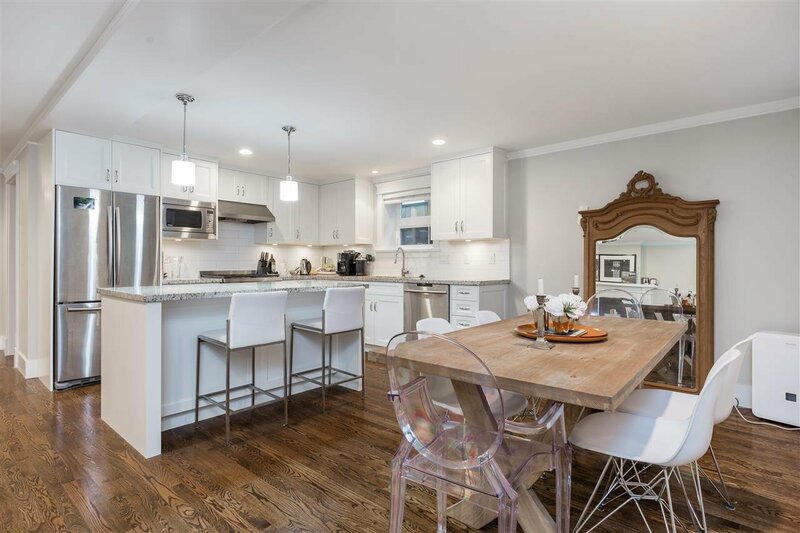 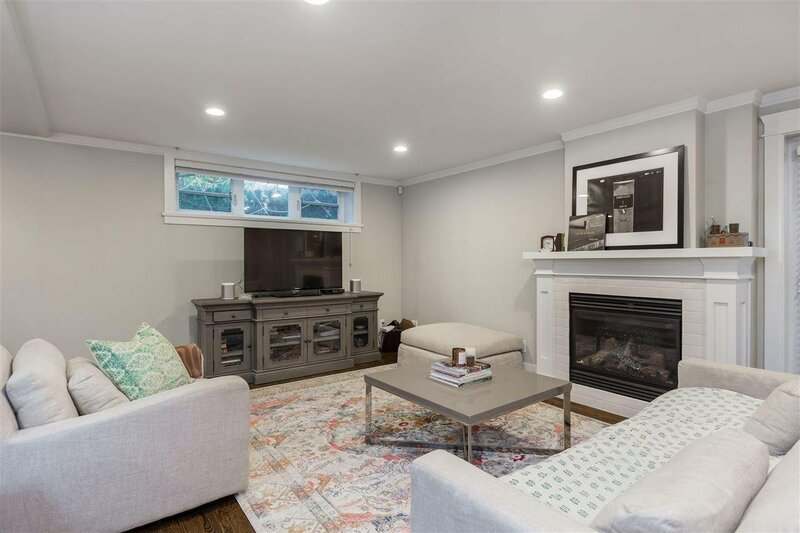 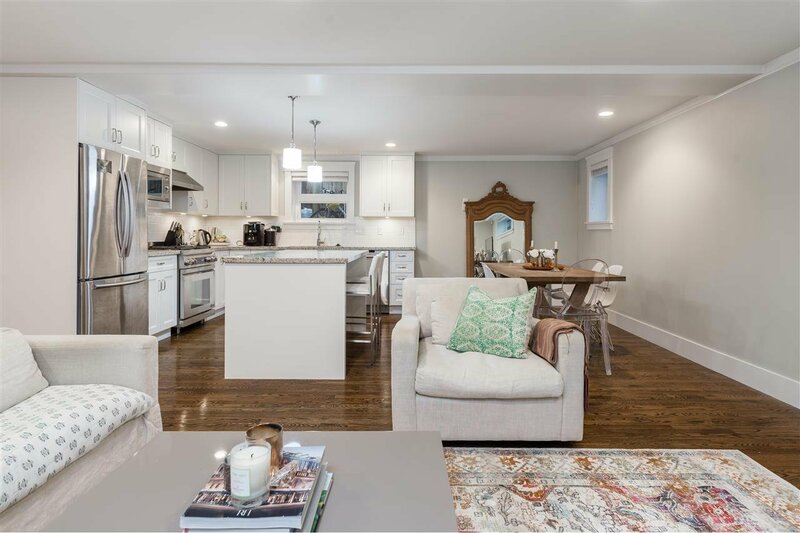 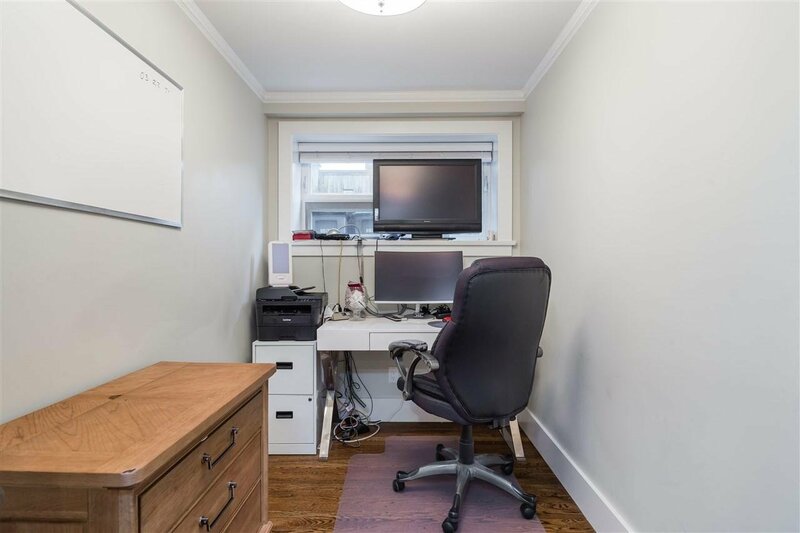 This bright and beautiful Garden Suite Townhome is located right in the heart of Kitsilano; close to bus routes, local shops, great schools and the beach! 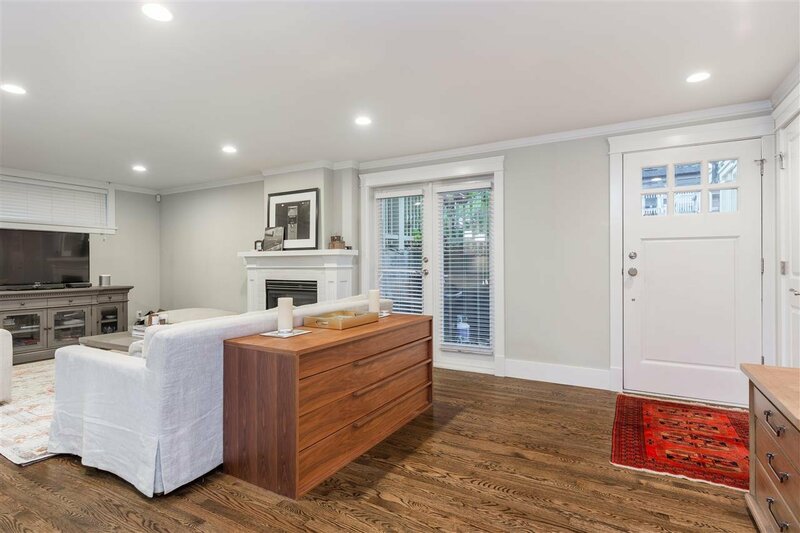 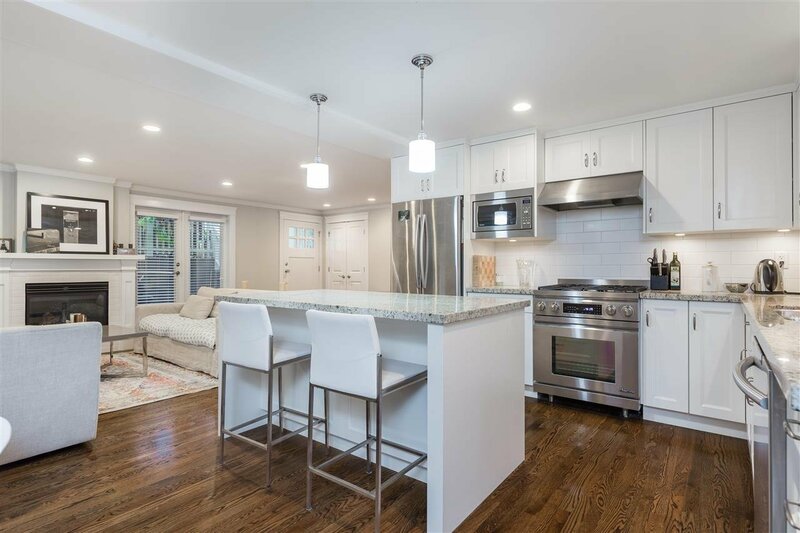 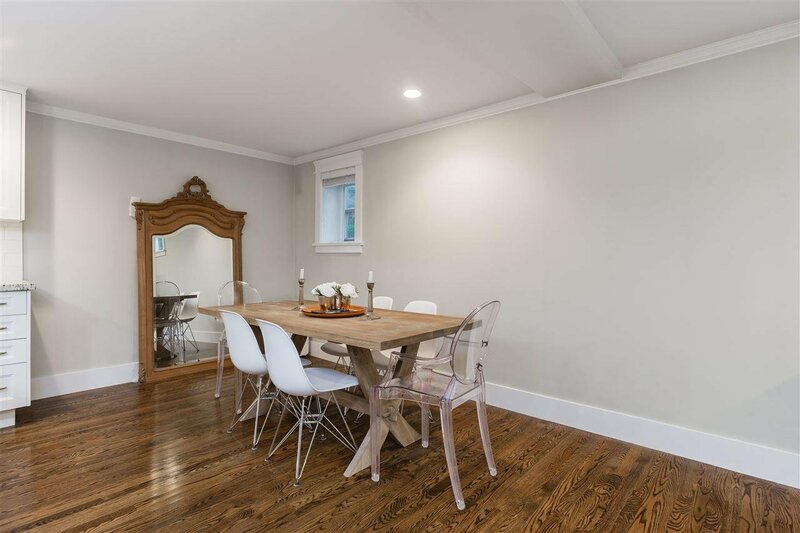 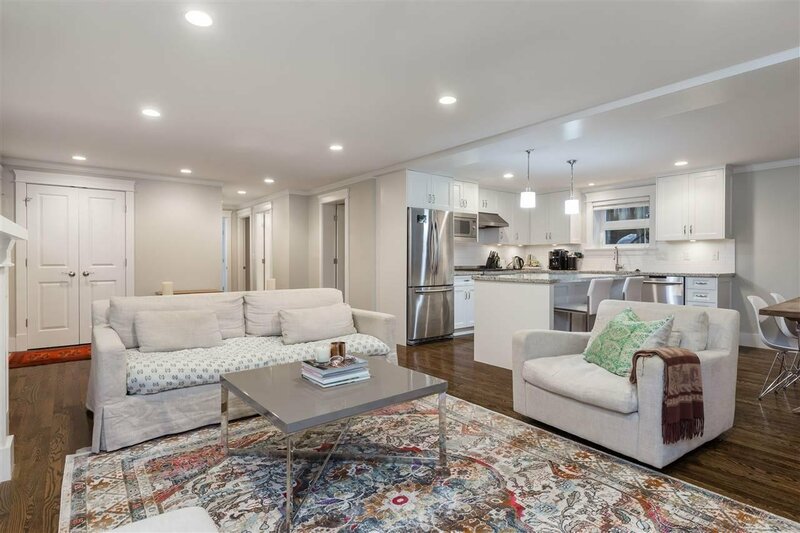 This rare find features large walk-in closets, a spacious living area with high ceilings, lots of windows and French doors that open to your own private patio. 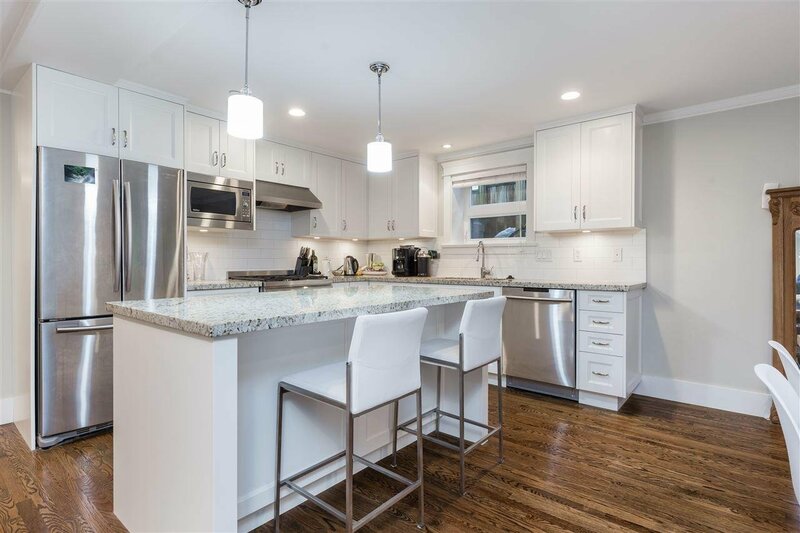 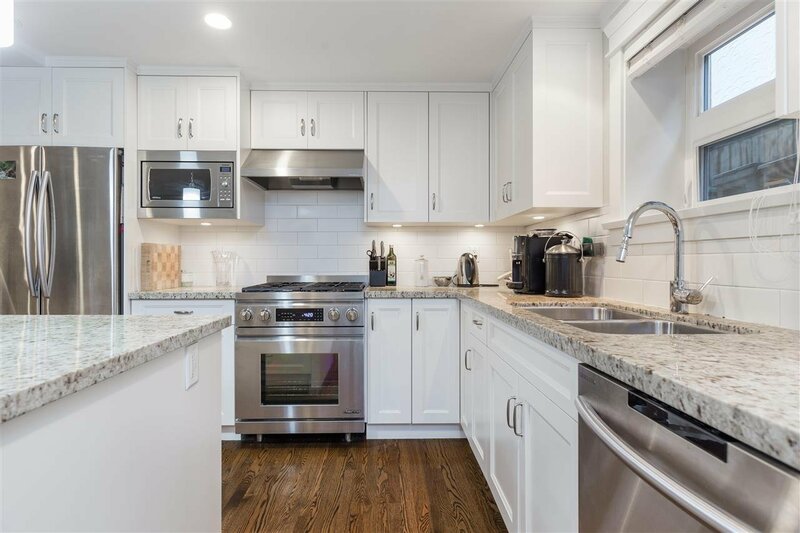 Enjoy cooking in your large and open gourmet kitchen featuring Italian granite countertops and a huge island along with high quality appliances from Dacor and Samsung. 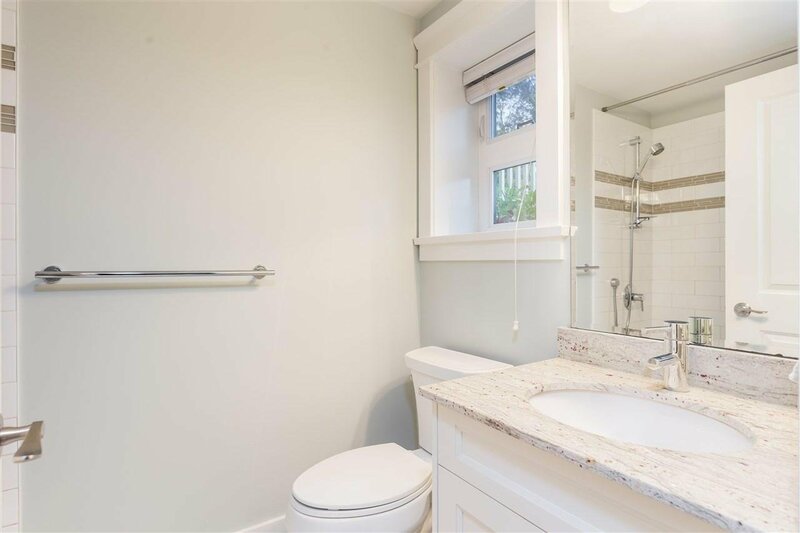 With 2 bedrooms, a large den and 2 luxury bathrooms, this home is a perfect investment and great for down sizers or anyone who appreciates one level living. 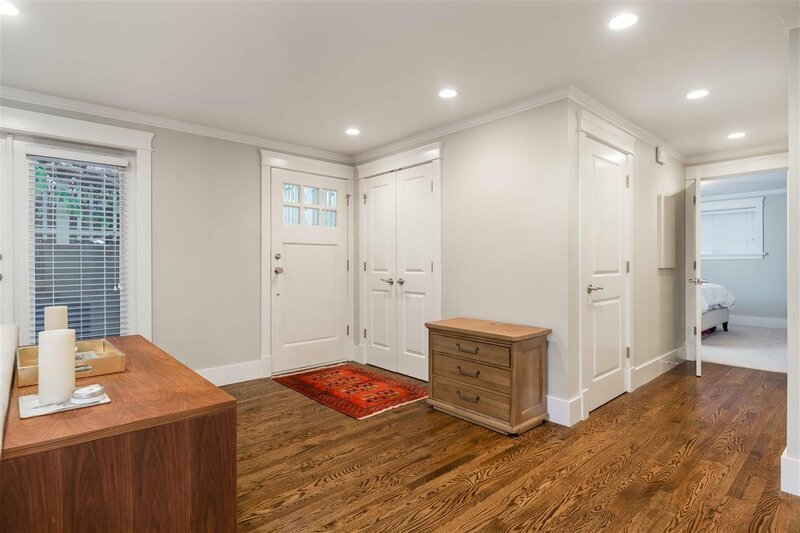 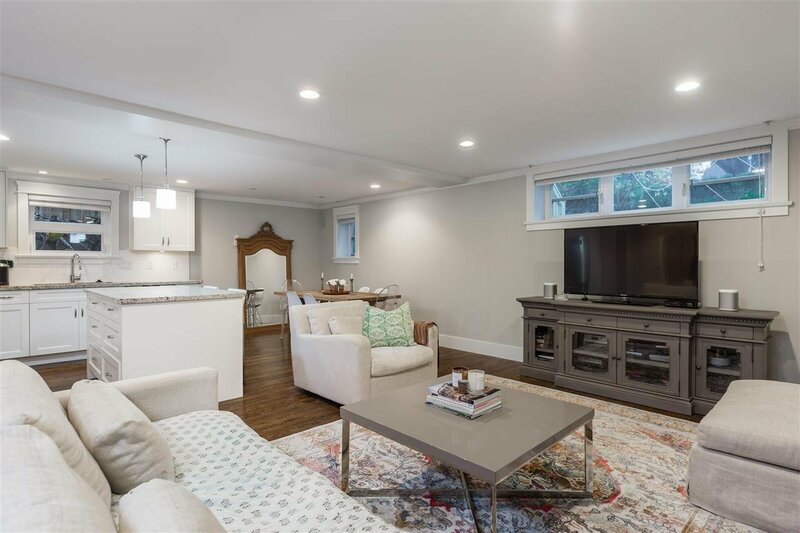 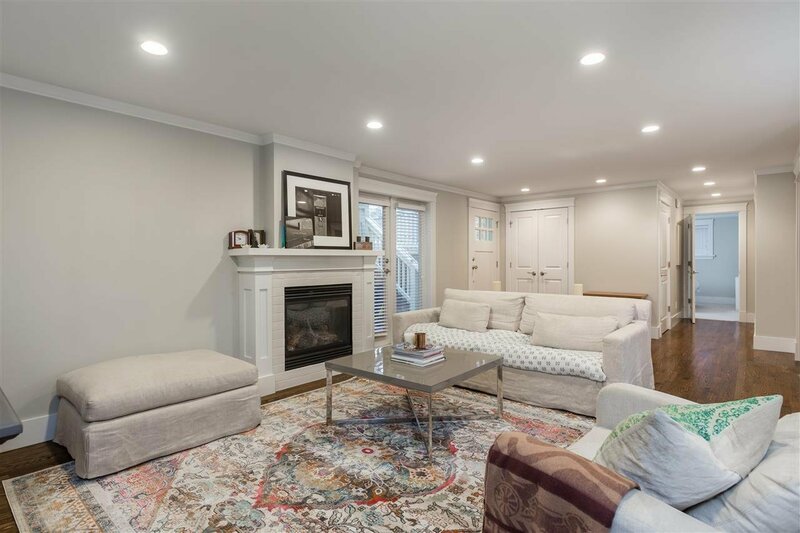 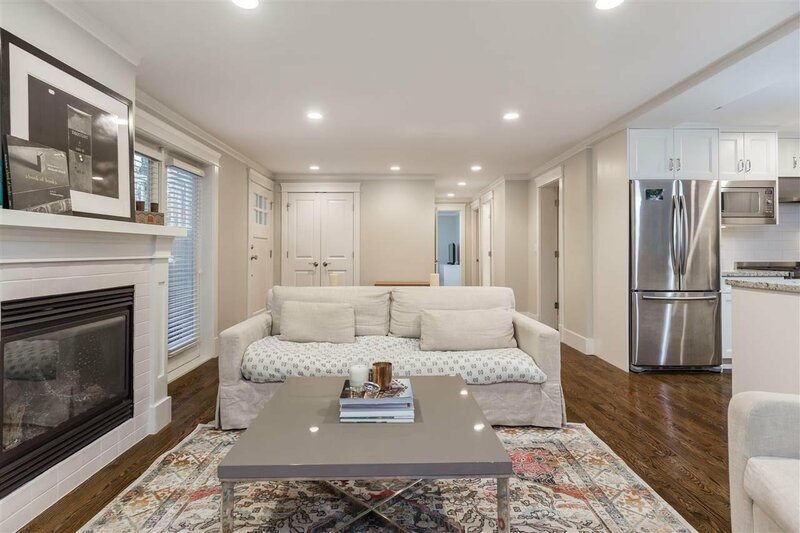 Finished with red oak hardwood floors, radiant heating and a fireplace, this home defines comfort and luxury. 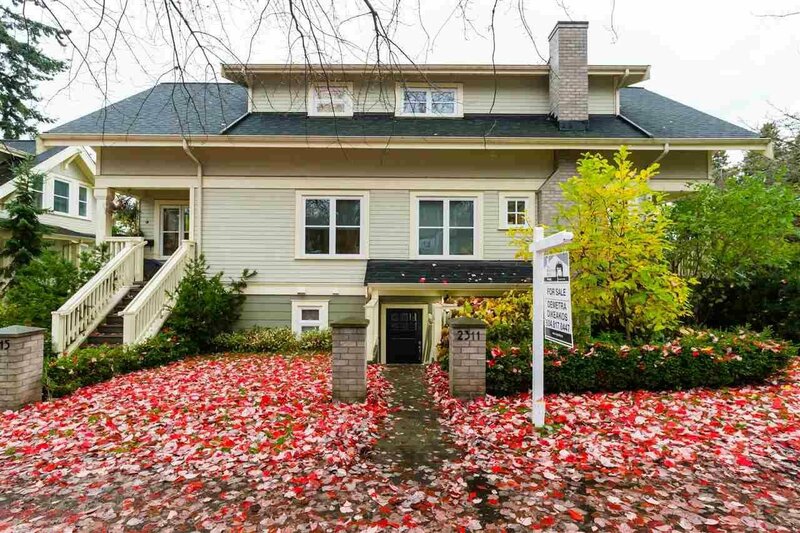 OPEN, SAT APRIL 13th FROM 2:30-4PM.